I was recently shopping at my local grocery store and they had a large display of canning supplies. ‘Tis the season, I suppose. I checked the price for 6 mason jars and was shocked to see that they were $12.00! That’s right, $2.00 per jar! This price was simply too much for me to spend on jars, let alone any newbie who has just begun to dip their toes into the world of canning. On a positive note though, the store did have large containers of pickling vinegar on sale for half price, which was a steal of a deal, so I stocked up on that! Personally, I've never spent a cent on canning jars, and frankly, spending money on empty jars seems kind of strange to me. If you open my canning cupboard, it's packed with various canning jars, and one would assume that I either inherited them, or spent a fortune, but neither are the case! 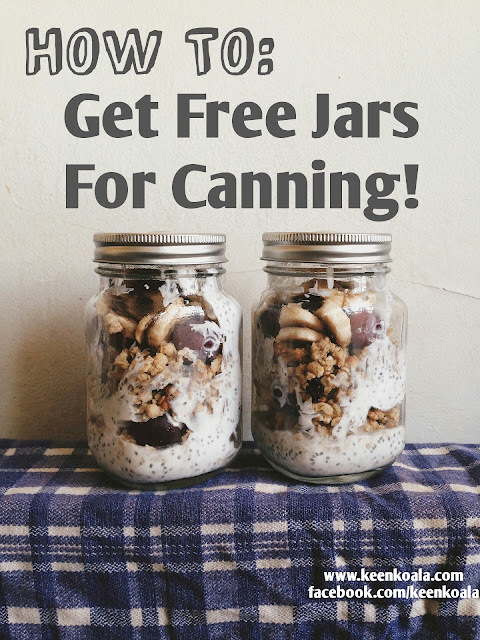 Let me share with you my simple tips so you can grow your canning jar collection too by acquiring some mason jars for free! 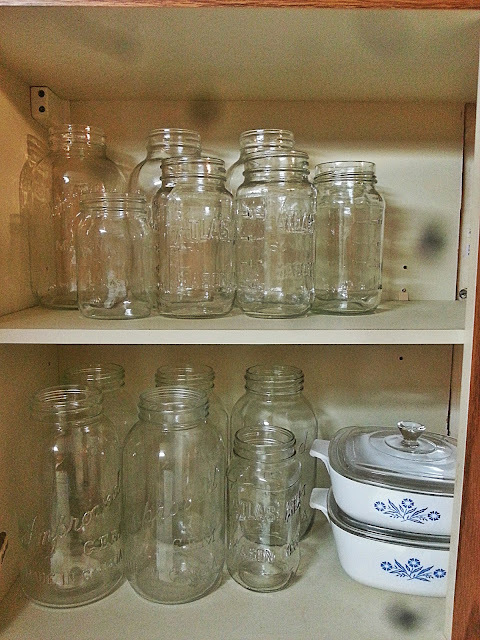 Mason Jars and Corningware. Be still my beating heart. Now, I have found success in procuring free canning jars in a few different ways. The first way is by simply posting a wanted ad on a local buy and sell website, like Kijiji. 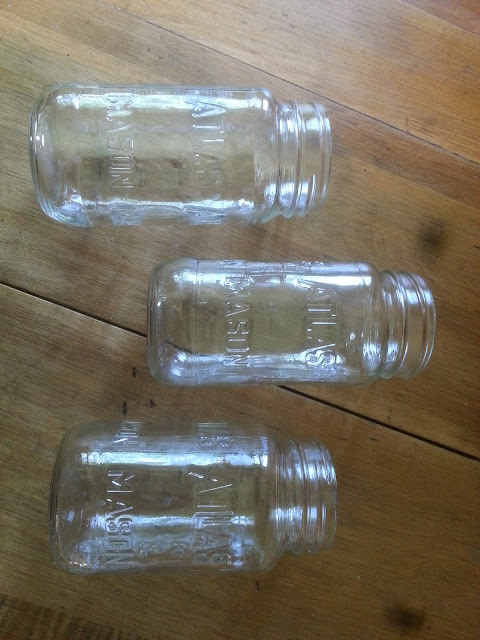 A very nice lady actually delivered me 24 antique canning jars, free of charge. They are my pride and joy! They even came with glass sealer tops. It only took about one week from the time I posted my ad, until I received my free jars. Now, this way of procuring free jars is pretty hit or miss and is simply relying on the generosity of others. I just happened to luck out. It never hurts to ask! The second way to acquire canning jars is a bit more interesting. Have you ever noticed that the Classico pasta sauces that are sold at grocery stores across Canada are packed in jars that resemble canning jars? Well, it’s no coincidence. Simply put, they ARE canning jars. They even use the same size sealer tops and rings as any standard canning jar! If you need sealer lids you can find them on Amazon HERE (Amazon Affiliate Link). So now, all you have to do is wait until your local grocery store puts Classico spaghetti sauce on sale, and you can stock up. I have often found this pasta sauce on sale for around $2.00 per jar! That’s the same price as the empty canning jars, but you get the bonus of free pasta sauce! Or, if stocking up isn’t your style or not in the budget, you can simply just wash and store your sauce jars as you acquire them throughout the year. By the time canning season rolls around, you will have saved up a handsome stockpile of canning jars ready to use! 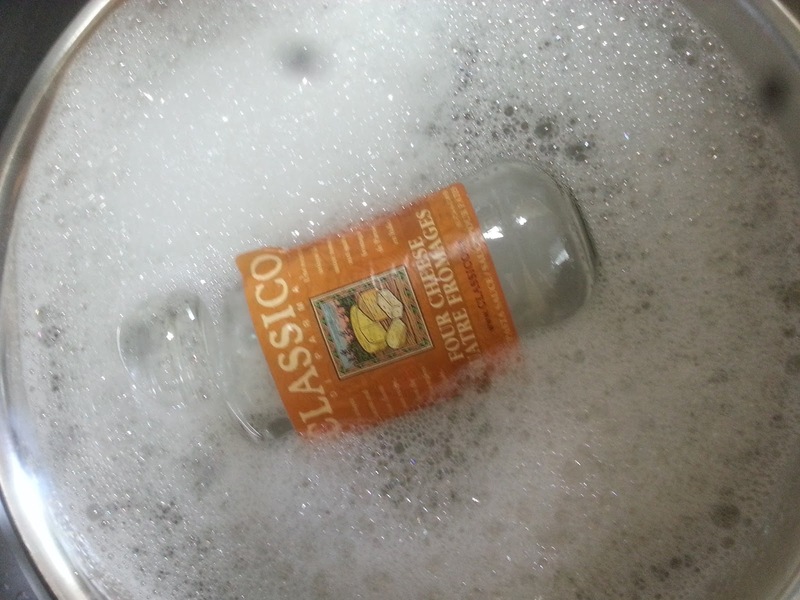 To remove the labels from your classico jars, just soak them in warm soapy water for an hour or so and the labels will fall right off. Once the labels are removed, you will be pleased to see a lovely, graduated Atlas canning jar that is perfect for all of your hot water bath canning needs. Now, just a quick note, you will have to purchase some standard size canning rings and sealer tops to use with your jars. It is not recommended to attempt sealing with the Classico lids. I think it’s worth purchasing new rings and sealer tops to ensure a good seal and well preserved canned goods that are safe to consume. You can find sealer lids on Amazon HERE (Amazon Affiliate Link). 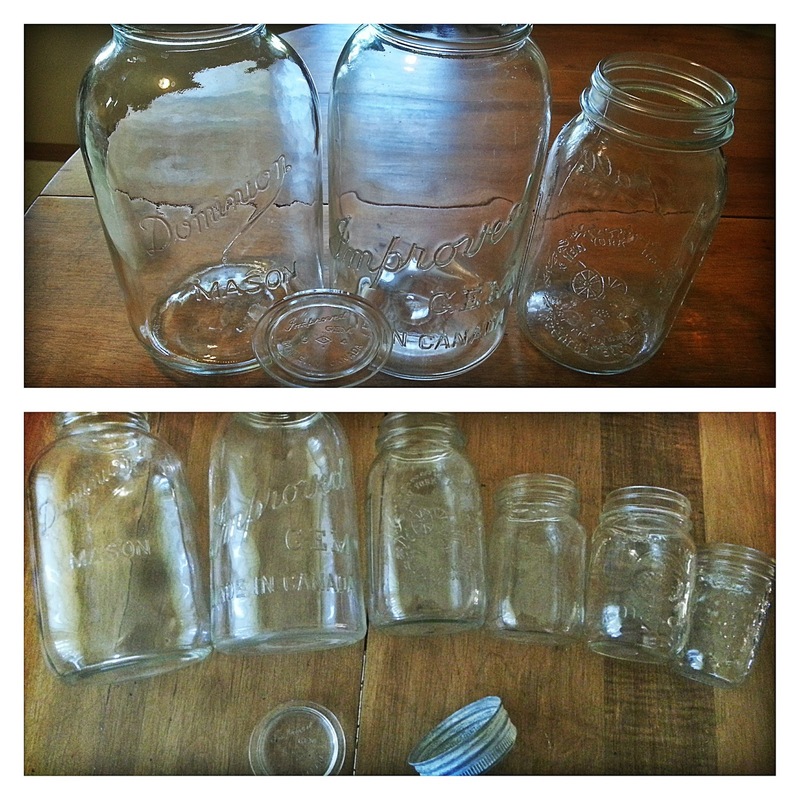 These Classico jars also work perfectly for Pinterest projects and other DIY projects calling for Mason or canning jars! I have personally used them to make some very pretty hanging lanterns! The final way to acquire canning jars is to simply save them when friends or family give you canned produce as gifts. I have saved several canning jars that I received as gifts for Christmas, my birthday, and from wedding favors. Also, if you shop at the farmer's market, preserves are usually sold in canning jars, so save them! A few of my favorite pieces that were given to me for free! Do you have a stockpile of canning jars? Were they handed down to you from your great grandmother? Did you buy them new, or find them at a rummage sale? Let me know, I would love to hear from you! Thanks for reading and don’t forget to like Keen Koala on Facebook to gain access to exclusive content and contests. Just click HERE!